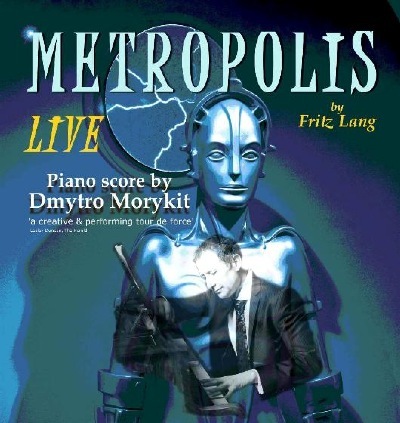 "a creative and performing tour de force"
METROPOLIS LIVE combines Fritz Lang's masterpiece Metropolis with Dmytro Morykit's incredible piano concert; an electrifying event of sound and image. Created in 2014 with a London premier at Wilton's Music Hall which sold out and brought the audience to their feet, the concert comprises twenty nine pieces composed over the previous 30 years. Several pieces were written especially for the film. View a YOUTUBE video clip here. The production is now on tour (see tour dates here) and is available to venues. 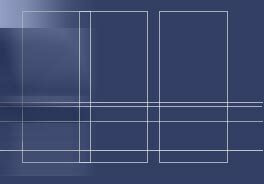 See contact details and download press pack and images below. The Film was made in 1927 and the script was written by Thea von Harbou. There are several reconstructions of the film and Metropolis Live shows the 2 hour version. It is considered a masterpiece and a pioneering work of science fiction. See links to further information below.